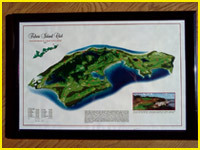 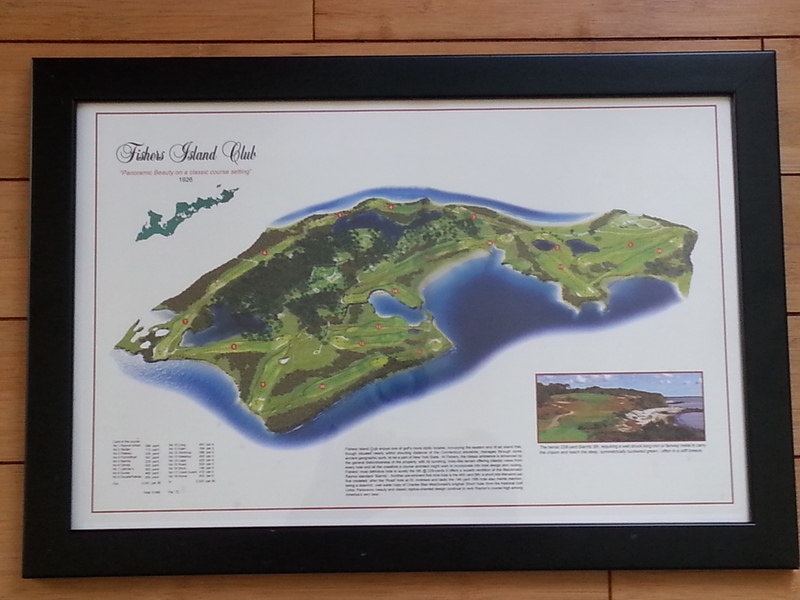 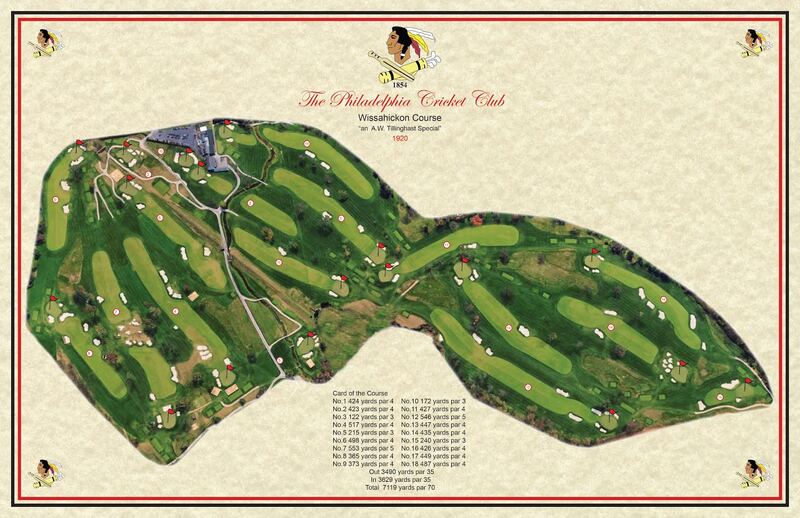 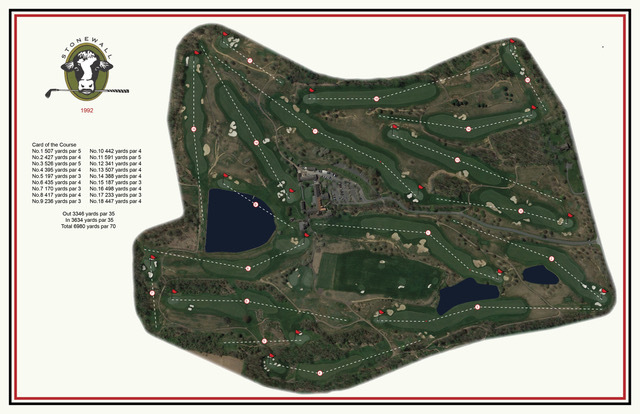 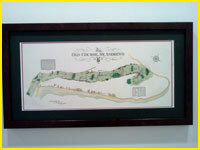 Maps are available in standard size 17" x 11"
Framing as shown above is an added feature Vintage Golf Course Maps can do! 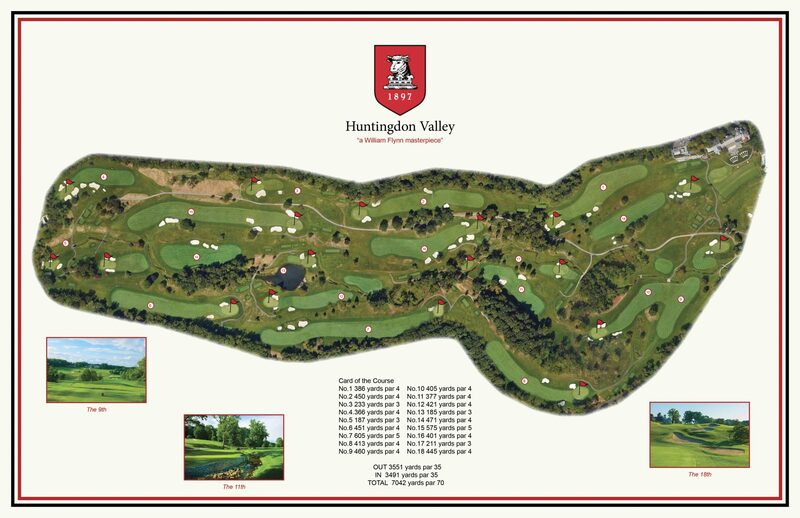 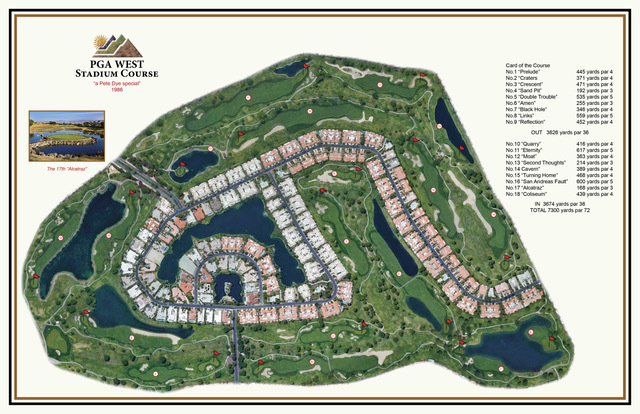 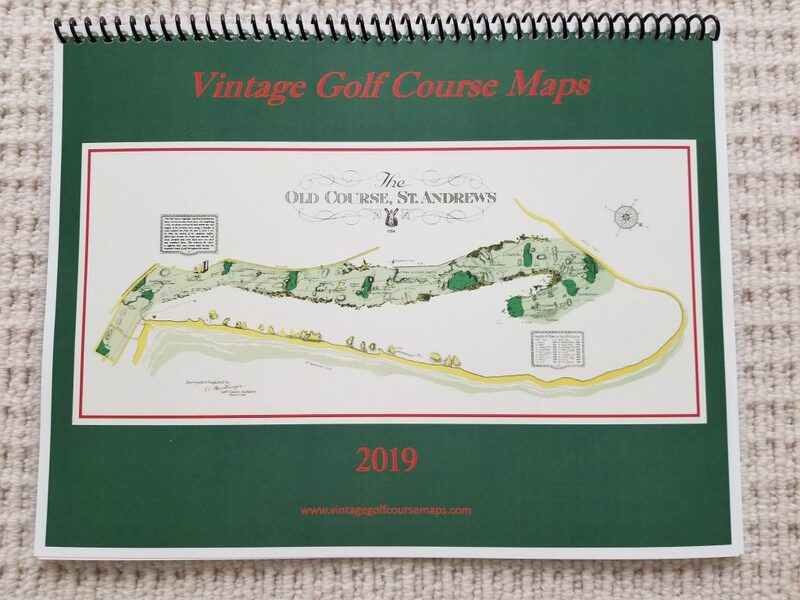 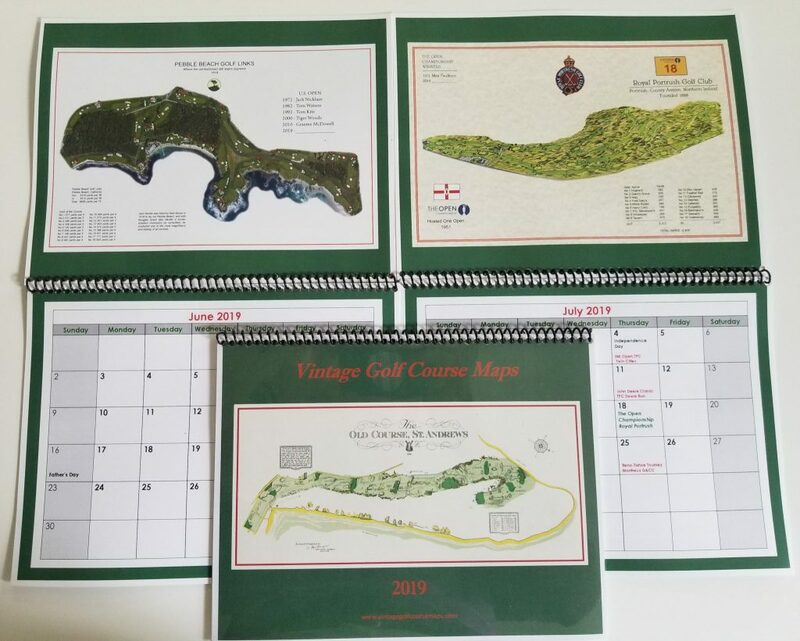 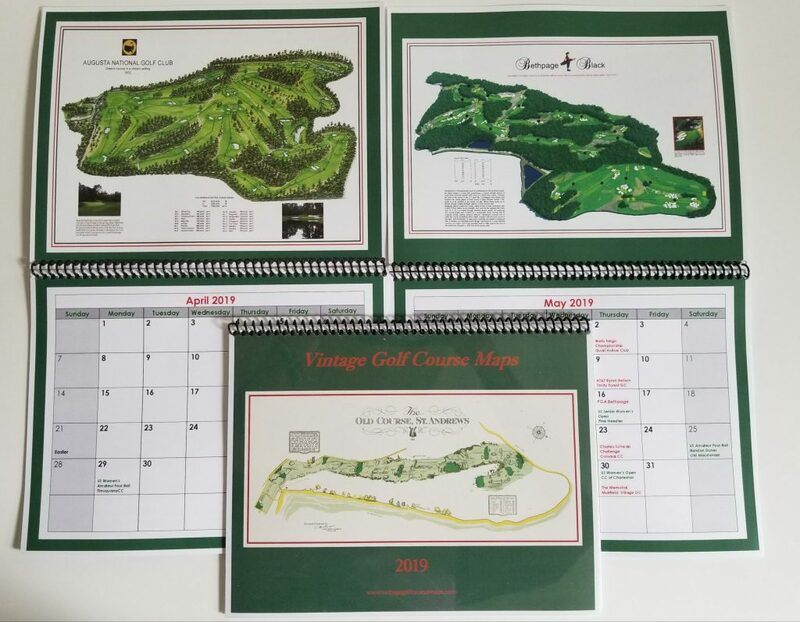 Please click "Purchase Maps" with the list of maps you wish to buy and Vintage Golf Course Maps will email an invoice for the total cost. 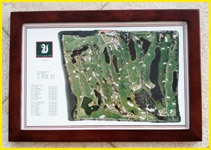 Please supply your mailing address with order. 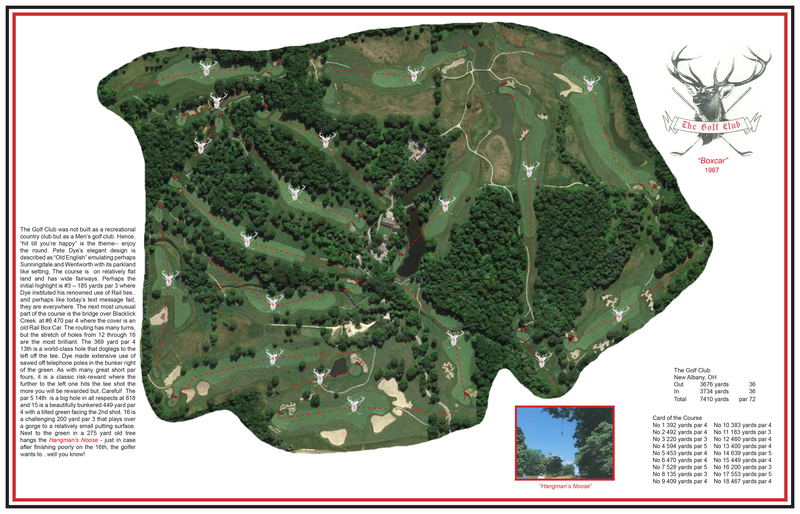 Greenbriar "The Old White Course"